If you have had surgery, had blemishes on your body, or been in an accident, chances are your skin developed scars during the healing process. Some scars fade with time, while others need an intervention, such as laser treatment, to get rid of them. The treatment required depends on how extensive the scar is, the possibilities of full remission and the kind of injury. For example, a scar from a burn is treated differently from the one resulting from acne. When you visit skin club, the doctor will analyze your scar and offer advice on the treatment that will most likely eliminate the scar. Before opting for particular scar treatment, it is essential to find out which scar you have. Atrophic scars, keloids, and stretch marks are all removed using different methods. The intensity of treatment depends on how deep the scar is. Superficial injuries will be treated differently from those that result from more profound damage to the skin. There is a common misconception that surgery eliminates scars. Some people have opted for surgery only to be disappointed when they realize they still have a scar, albeit a smaller unnoticeable one. Doctors sometimes opt for surgery so that they can use smaller stitches, especially in cases where the current scar is as a result of poor stitching. Such an operation improves the appearance of the scar. If the scar is severe, doctors may consider skin grafting. They will take healthy skin from another part of the body and use it where the scar is. It is critical to note that this solution is usually reserved for scars that are relatively big. Skin grafting may take months to heal. If you are worried about the cost of the scar removal procedure, it is essential to discuss this with the doctor. He or she may recommend a process that is within your budget. However, if the scar needs an intrusive procedure but the price is prohibitive, it may be best to lower your expectations on the outcome. Sometimes the most effective scar removal treatment is the costly one. Not every medical practitioner understands scars and their removal. Discussing your options with a professional in scar removal is critical. This is especially important for invasive scar treatments. If you have a scar that has resulted in a depression on the surface of your skin, your doctor may opt to use fillers to raise this section of your skin to be at par with the rest of your body. However, the fillers have been designed to last a few months or years. If your doctor recommends fillers, find out the duration of stay and cost so that you can make an informed decision. A filler that is designed to last five years may be pricey now but less costly when compared to many treatments arising from the fillers that last six months. 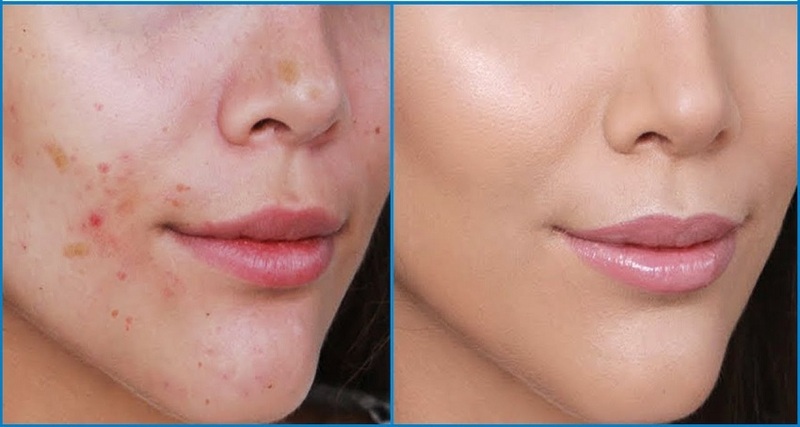 A scar removal treatment is not just about improving the appearance of the scar. 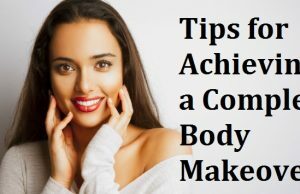 It is about boosting your confidence as well. If you have a scar that influences how you dress or style your hair, it may be time to consider scar removal.